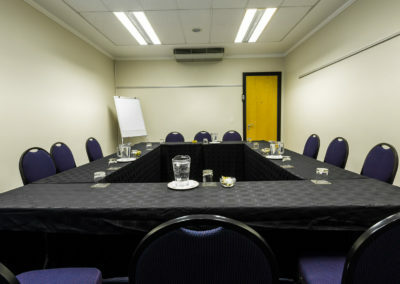 Our Breakaway Rooms are fully air-conditioned for comfort which adds to the fresh and airy ambience of our foyer area. 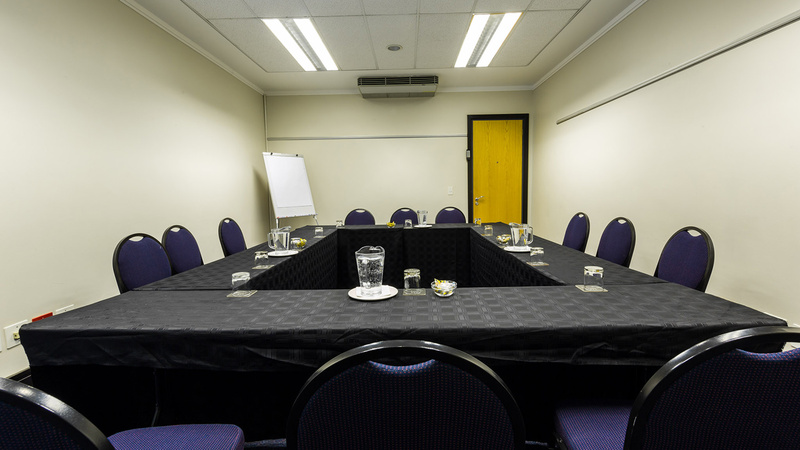 Book your event today. 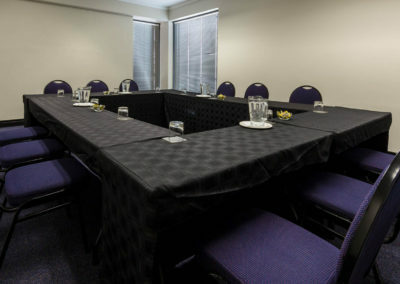 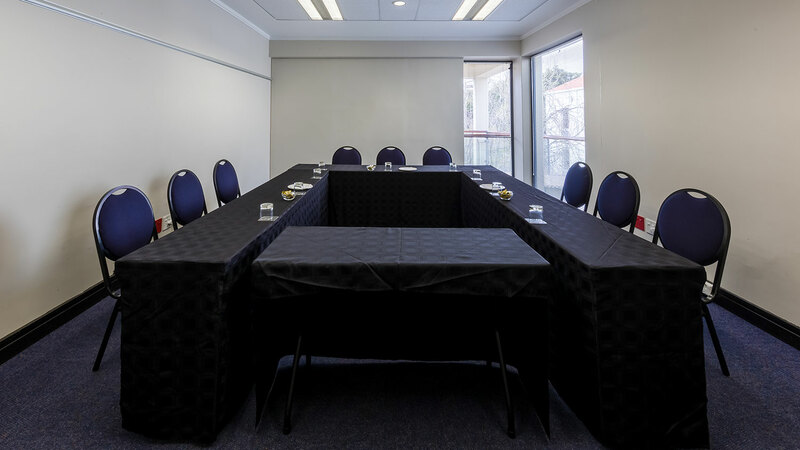 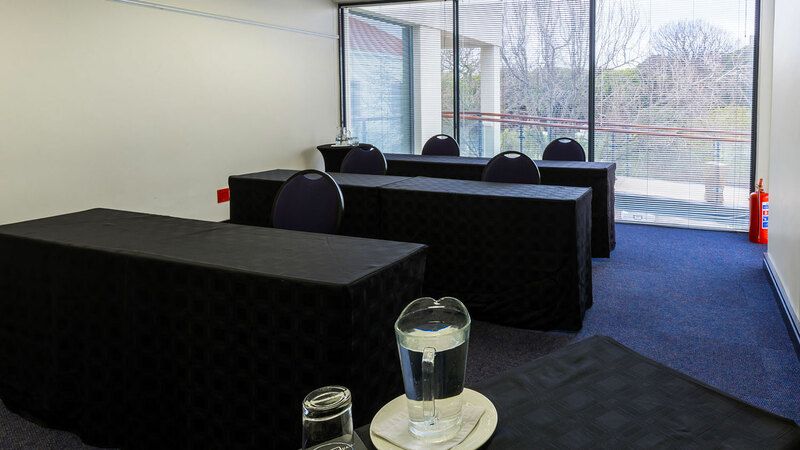 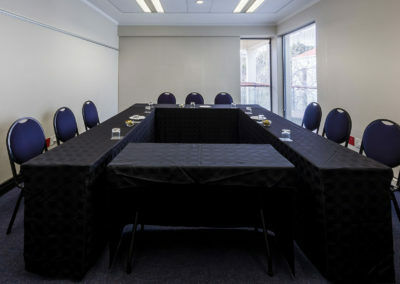 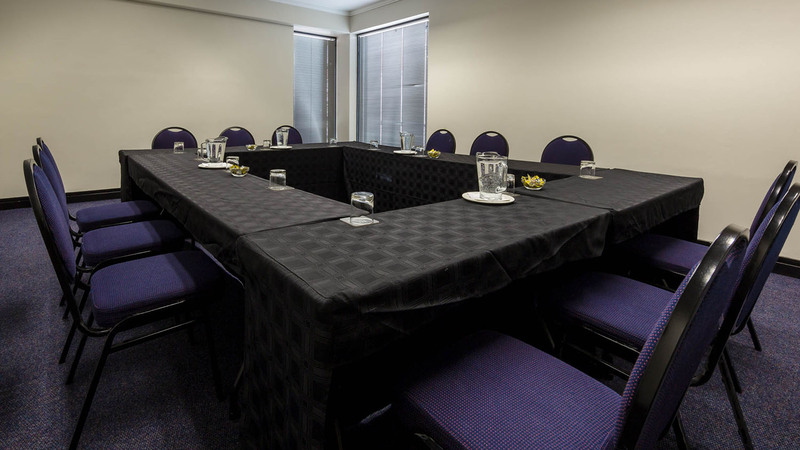 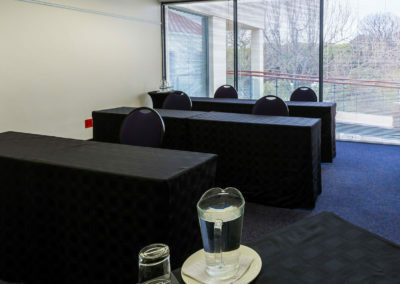 Contact us for venue hire rates for the Belmont Square Conference Center.